Adult Temporary Tattoo - Flash #69245 Feature: 1. Non Toxic & safe (C.. Adult Temporary Tattoo - Flash #69251 Feature: 1. Non Toxic & safe (C.. Adult Temporary Tattoo - Flash #69253 Feature: 1. 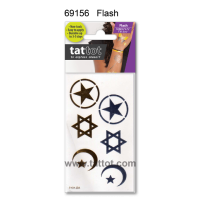 Non Toxic & safe (C..
Mini Adult Temporary Tattoo - Flash #69152 Feature: 1. 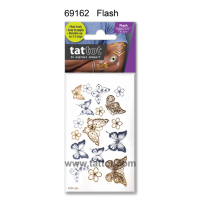 Non Toxic & safe (C..
Mini Adult Temporary Tattoo - Flash #69156 Feature: 1. 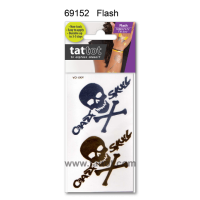 Non Toxic & safe (C..
Mini Adult Temporary Tattoo - Flash #69162 Feature: 1. Non Toxic & safe (C..